Apollo Sunguard Systems, Inc. of Sarasota, Florida was founded by Kevin Connelly in 1997 as a privately-held, service disabled veteran-owned business specializing in pre-engineered and custom shade structures. 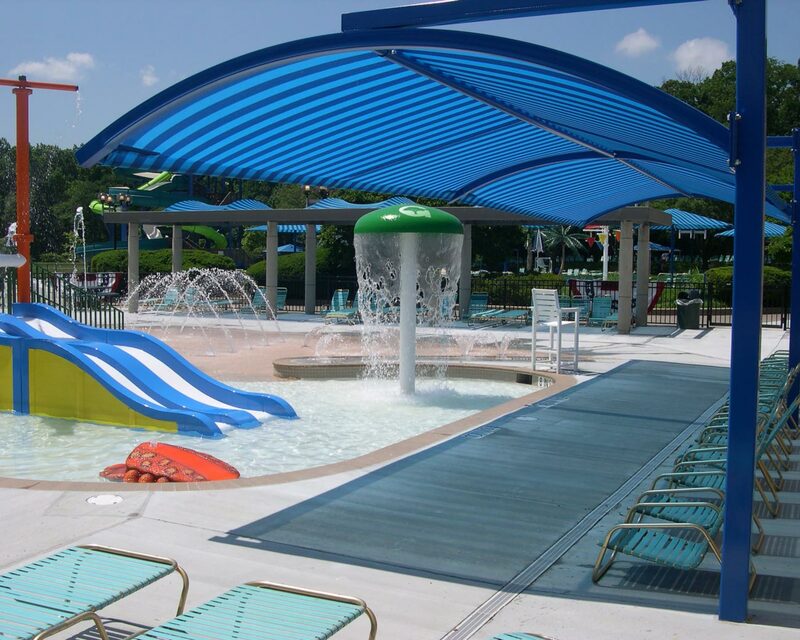 As the second oldest shade structure company in the United States, Apollo Sunguard is a nationally-recognized pioneer in bringing shade to various outdoor venues. Their environmentally-friendly shade products support a green living philosophy by reducing the amount of energy resources required for cooling people, animals, and property. Apollo Sunguard’s mission is to provide superior protection from solar radiation and heat, while promoting cool comfort, sun safety, healthy living and environment preservation. Apollo Sunguard markets sun protection products that meet a serious need – safety from solar radiation, skin cancer, and heat injuries. Apollo shade structures have become an integral part of the solution to the growing problems and concerns associated with sun safety. Their core philosophy is to design and manufacture one of a kind shade structures that are architecturally appealing, made from the best materials, and strong enough to meet or exceed all building code requirements. They can endure the harshest weather conditions including wind speeds up to 170 mph. Apollo Sunguard has a keen eye for shade needs in our communities. Their shade professionals strive to stay on the cutting edge of research and development of heat reduction concepts to protect people, animals and property one community at a time. Their team prides themselves in selling only the best quality products for your family and ours for a sustainable future. The key to success is uncompromising commitment to quality shade structures and creating sustainable communities. Quality custom design, the best shade fabric, and state of the art workmanship create the finest shade structures. Apollo Sunguard is committed to backing each and every product they sell with excellent product knowledge and the best available shade and structure warranty in the industry. Apollo Shade Structures are everywhere…at ballparks, playgrounds, aquatic centers, parking lots, outdoor markets, seating areas, car washes, golf courses…just to name a few. Contact them today for more information about their full line of sustainable shade products!